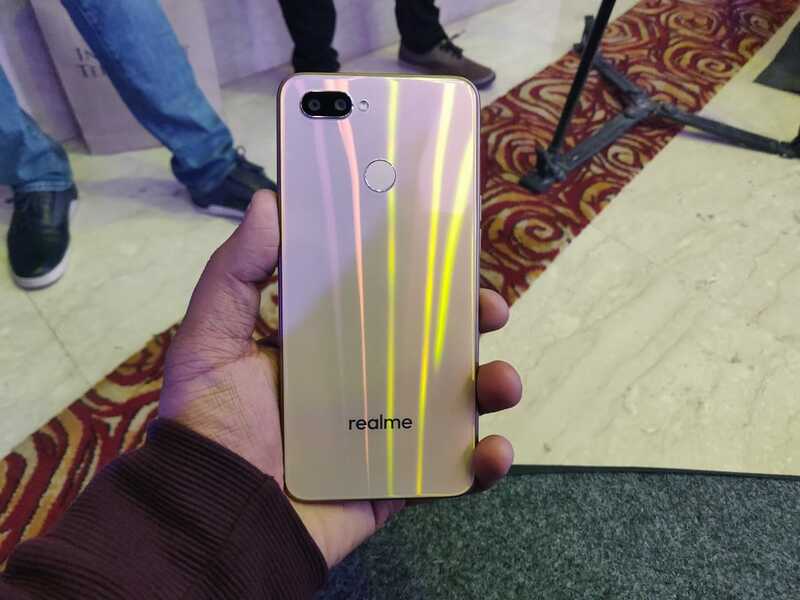 Realme is a fairly new brand and has already launched a few phones in the Indian market. 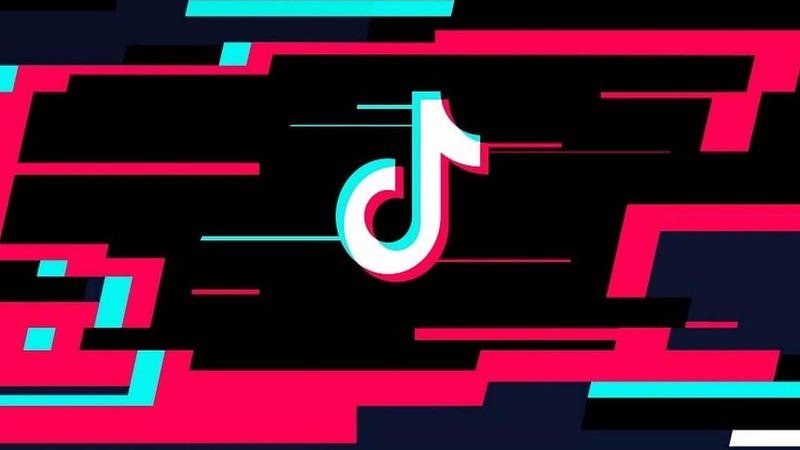 At inception, it was a sub-brand of OPPO but since then has parted ways from the parent and now operates as an independent phone maker. 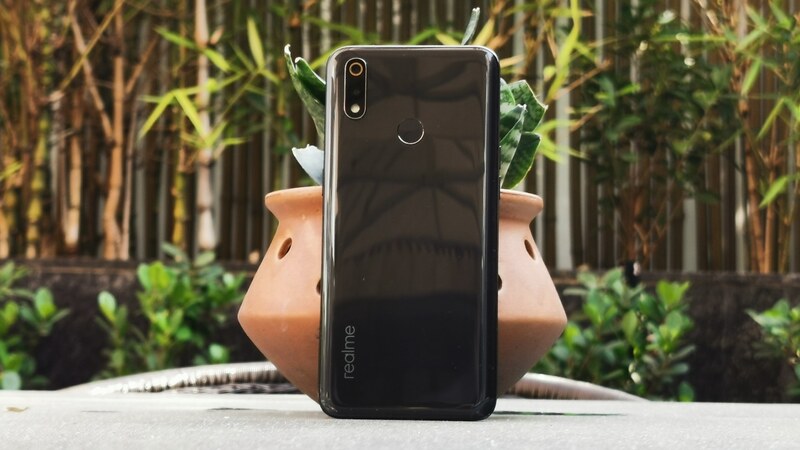 The previously launched Realme 1, Realme 2, and Realme 2 Pro have been significantly good in terms of features as well as sales. 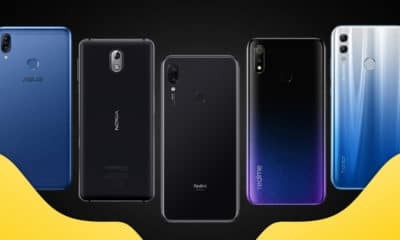 Now, the brand has launched the Realme U1 and it continues the previous design language of the Realme 2 Pro. 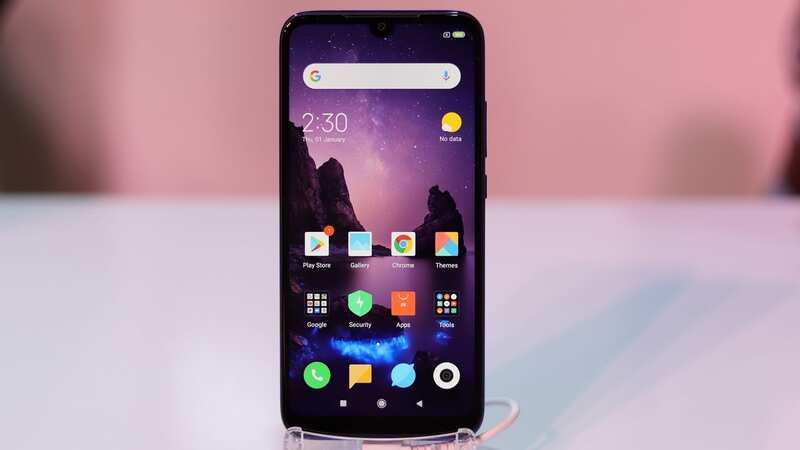 Not only does the phone bring a premium design to the midrange segment, but also touts to be the “world’s first smartphone” to sport the newly launched MediaTek Helio P70 chipset. 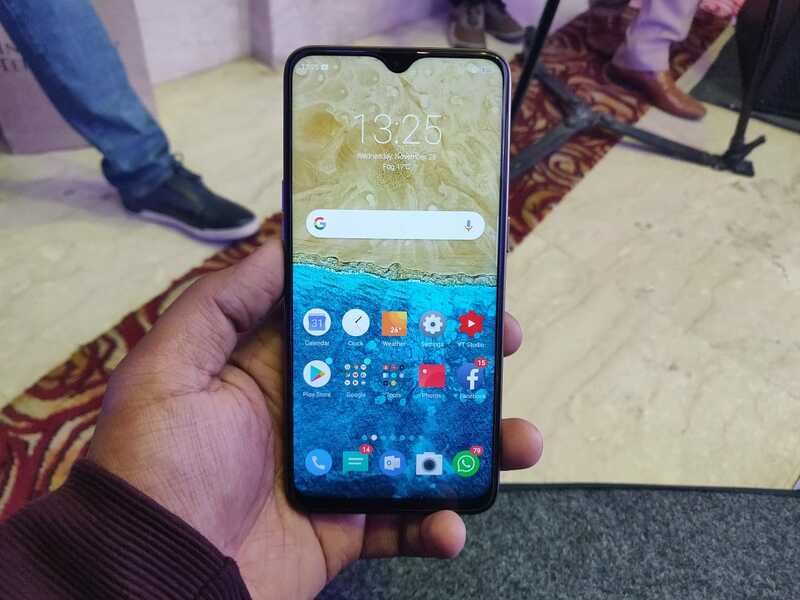 It is available in two options: The first one has 3GB RAM and 32GB storage and retails for INR 11,999 (US$ 170), while the second variant has 4GB RAM and 64GB storage and is marked at INR 14,4999 (US$ 205). Sales start from December 5 exclusively via Amazon.in for Ambitious Black, Brave Blue, and Fiery Gold color options. 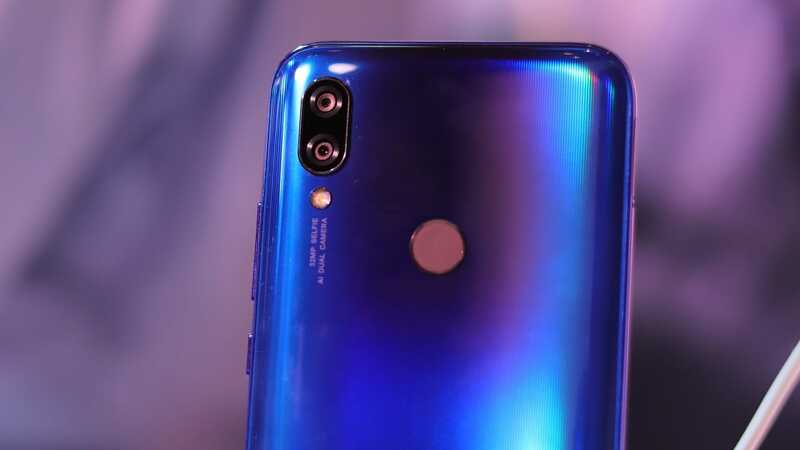 Sporting a 6.3-inch Full HD+ display with an aspect ratio of 19.5:9, it has a waterdrop notch that increases the screen-to-body ratio to a whopping 90 percent. Underneath is the latest ColorOS skin on top of Android 8.1 Oreo. On the back is a 13- and 2-megapixel dual-camera array while the front has a 25-megapixel single selfie shooter. 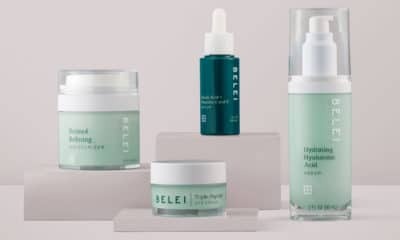 The brand says it has incorporated AI Beauty+ in the camera app and can make changes according to Indian skin tones. The camera app further brings in Super Vivid 2.0 for accurate color saturation and automatic scene recognition. Backing these internals is a 3500mAh battery, along with a fingerprint scanner on the back for quick authentication. 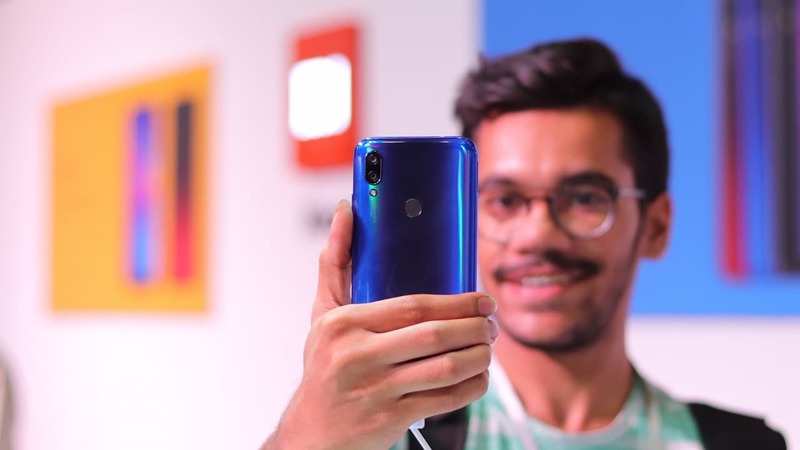 The brand also announced Realme Buds that come with Kevlar-coated wires and retail for INR 499 (US$ 7).